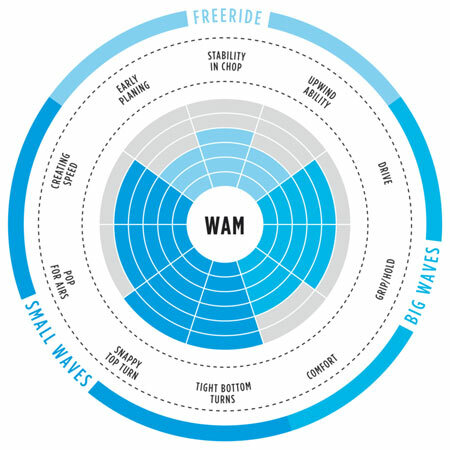 The WAM 2018 is perfect for the riders out there looking for a high-performance board that works in all conditions. 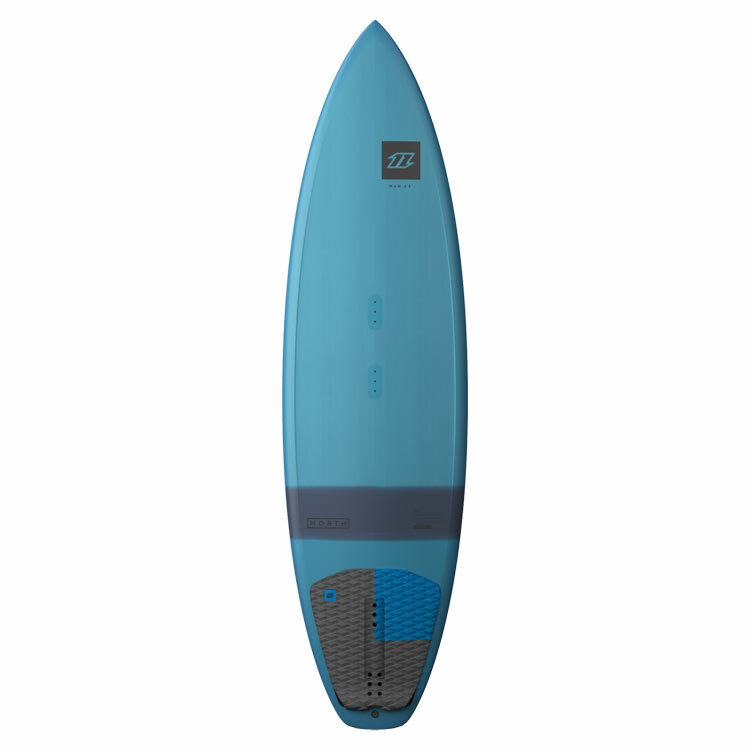 An updated shape, which is identical to the Pro WAM, for 2018 features a slightly broader profile with the wide point shifted further forwards. 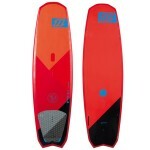 This has increased the surface area of the board and improved its performance in smaller waves and light winds. 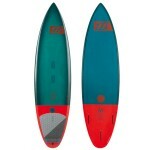 The new WAM offers more drive off the front foot, making it more forgiving and easier to ride. 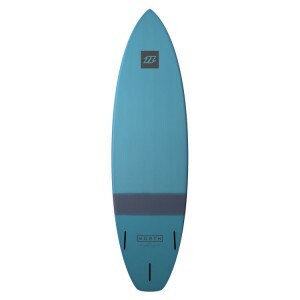 The board also features a double concave deck shape, optimised volume distribution in key areas to aid with control and a new subtle grab rail to help with strapless tricks. For 2018 we are replacing the Woohoo with a scaled down board in WAM line-up, this new smaller size will be perfect for the lighter riders out there. 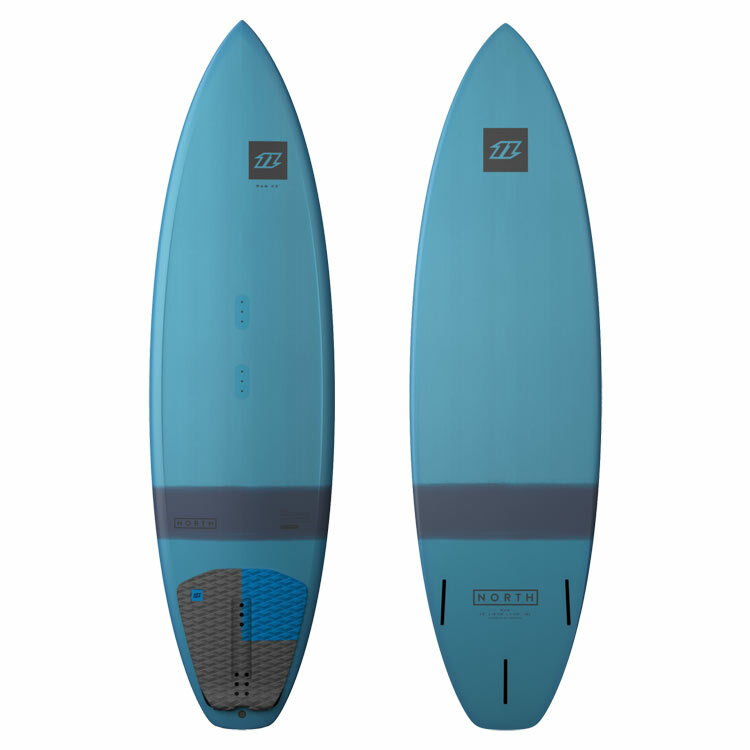 Wam 2018 - It's a really good all around surf board.